The scenario chosen was a simulated prison, built in the basement of the psychology building on Stanford’s campus. 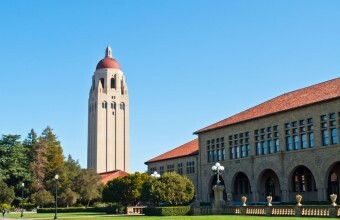 Since the research was to involve people, it had to and was approved by the Stanford Human Subjects Committee. The study was set to begin on August 17, 1971. Chosen from a pool of 70 male applicants (participants were paid $15 per day, or about $84 per day today), 21 finalists were randomly divided into two groups at the beginning of the experiment with 11 being assigned as guards and 10 as prisoners. We can create boredom . . . a sense of frustration . . . fear in them, to some degree. We can create a notion of the arbitrariness that governs their lives, which are totally controlled by us . . . They will have no freedom of action [and] . . . we’re going to take away their individuality in various ways . . . . this should create in them . . . a sense of powerlessness. To make the experiment more “authentic,” Zimbardo enlisted the help of Carlo Prescott, an ex convict. Having spent 17 years in the infamous San Quentin, Prescott was able to provide Zimbardo with details of brutal prison practices when the study was being designed. Some of these practices were later reenacted by the guards during the experiment. The suspect was picked up at his home, charged, warned of his legal rights, spread-eagled against the police car, searched, and handcuffed – often as surprised and curious neighbors looked on . . . . The suspect was . . . formally booked . . . fingerprinted . . . and taken to a holding cell where he was left blindfolded . . . .
Each was stripped, sprayed with a delousing preparation (a deodorant spray) and made to stand alone naked for a while in the cell yard. Then each . . . was given . . . a loose smock with an identifying number . . . . A chain and lock were placed around one ankle, and their hair was covered with a nylon stocking .. . to simulate having their hair shaved off . . . .
After the end of the first day, I said, “There’s nothing here. Nothing’s happening.” The guards had this antiauthority mentality. They felt awkward in their uniforms. They didn’t get into the guard mentality . . . . It was a bit of a bore, so I made the decision I would take on the persona of a very cruel prison guard. With this kind of mandate, things soon escalated. Despite the prohibition against physical abuse, the guards began torturing the prisoners, including spraying them with fire extinguishers and stepping on their backs while they did push ups. I was kind of running my own experiment in there by saying, “How far can I push these things and how much abuse will these people take before they say, ‘knock it off?” But the other guards didn’t stop me . . . .
By the third day I was sleeping in my office. I had become the superintendent of the Stanford county jail. That was who I was: I’m not the researcher at all. . . . I thought, “Oh my God, what happened here?” I saw the prisoners being marched to go down to the men’s room. I was getting sick to my stomach, physically ill. . . . No one else was having the same problem. So what does this mean? That we’re innately evil creatures? @Logan I think it’s moreso that we’re submissive creatures beholden to our surroundings. Instead of crying foul on inhuman coniditions we seemingly begin to convince ourselves that what we’re seeing is actually normal/acceptable. First, the issue of selection bias. Selection bias is where you choose your subjects in such a way that they are not truly representative of the general population. In this case, Zimbardo advertised to students to participate in an experiment about “prison life”. Clearly, a large segment of the general population would be repulsed by such a concept, and you’ve got to have questions about anyone attracted to that idea. Thus, all applicants to the Stanford Prison Experiment were preselected for comfort with the idea of “prison life”. Most of the Stanford guards did not exhibit any cruel or unusual behavior, often being friendly and doing favors for the prisoners. The most notorious guard, nicknamed John Wayne, explained that he was simply trying to emulate Strother Martin’s character from Cool Hand Luke. Other analysts have found it difficult to support Zimbardo’s conclusions, since the allegedly poisonous environment did not affect most participants, and the most notorious participant explained that his motivation came from a completely different source. Zimbardo himself was also criticized for actively participating in the experiment as one of the characters. He was the prison superintendent. Although he may have restrained himself from having any influence on the experiment, the fact that he put himself in the position of ultimate active authority over the guards’ behavior calls this into question. Many designers of such experiments would summarily throw out such a study based on this alone. Some researchers have also questioned why Zimbardo neglected the effect of individual personalities, instead generally attributing all behavior to the prison environment. How did John Wayne’s behavior as a guard compare to his behavior outside the experiment? Was he generally a friendly guy, or might he already have been a royal jerk? We don’t know, so there was insufficient data to conclude that his behavior was changed by the experiment. 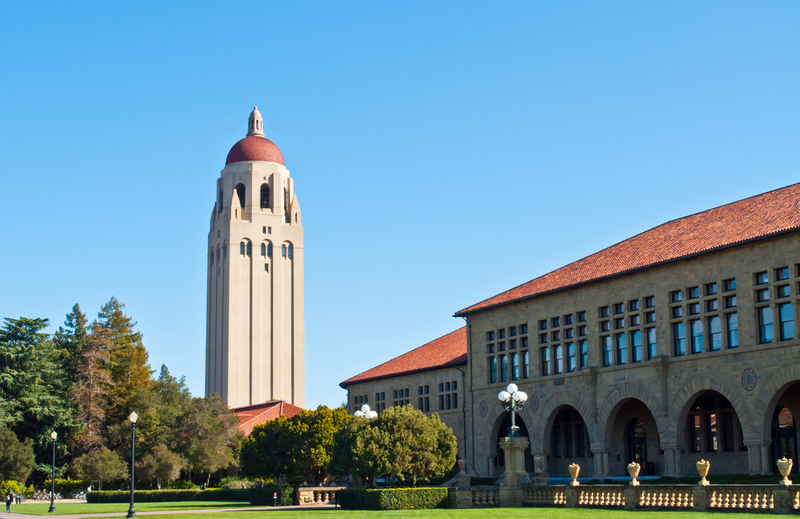 The statistical validity of the sample of participants, 24 male Stanford students of about the same age, has been called into question as being too small and restrictive to be generally applicable to the population at large. I have one other issue with Zimbardo’s results that I didn’t find anyone else raising, and it goes back to my 15-point checklist in Skeptoid #37, How to Spot Pseudoscience. Zimbardo has dedicated much of his career to the promotion of the idea that bad environments drive bad behavior. I tend to be cautious of claims coming from sources dedicated to promoting them. The scientific method starts with a null hypothesis, not with a preconceived notion to justify; and that process invariably produces data that do not support the conclusion, and theories tend to change over time as a result. By my analysis, Zimbardo appears to be cherrypicking his results to justify the same conclusion that he has been promoting throughout his career. This doesn’t make him wrong, it just gives me cause for skepticism.